The New York Times just published an article featuring the 45 places to go in 2012 and Algarve is on the 29th position on the list, between exotic places like Antarctica, Paraty (Brazil), the Maldives, among others. 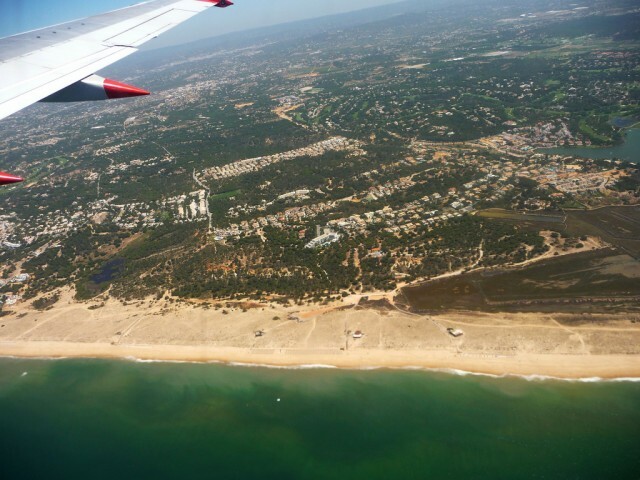 According to Alexander Lobrano, the author of the Algarve profile featured on the article, Algarve is the “Portuguese Riviera” and although it has been a prime tourist destination for quite some time, the region is working towards reaching a more diverse market in the near future. The Algarve, on Portugal’s southern coast, has long been a major package-holiday destination for northern Europeans. But the sun-drenched region is aiming to attract a wider crowd as it recycles itself with a crop of new or renovated luxury hotels emphasizing style, authenticity and eco-friendliness. In Portimão, a perfect example is the just reopened 38-room Hotel Bela Vista. This 1918 villa overlooking the famous seaside Praia da Rocha was renovated by the French hotelier Thierry Naidu and features a stunning design by the Portuguese decorator Graça Viterbo. The region’s profile on the article highlights the quieter areas of the Algarve, like Sagres or Tavira without leaving out the “natural attractions”, like Ria Formosa. Although the profile is quite brief and we know Algarve has much more hidden secrets and beautiful places to discover, it’s an important recognition for the Algarve to be listed in such reference articles. You can also take a peek at the recommendations on where to go in the Algarve from NYT readers.